Here's a galactic promo to the avid fans of Star Wars! 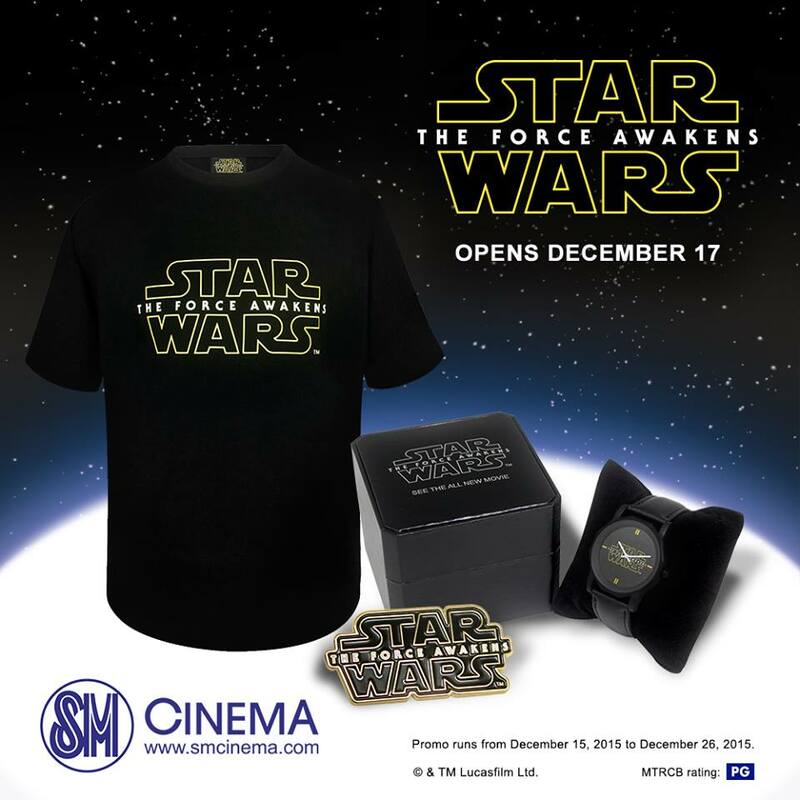 Get a chance to win The Force Awakens limited edition items! 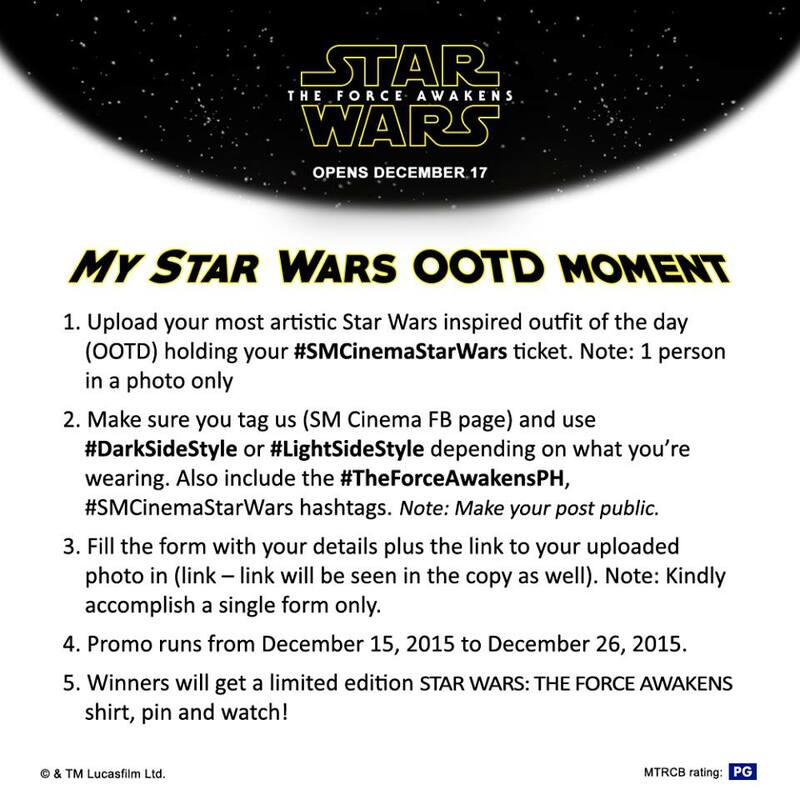 Just follow the mechanics of the My Star Wars OOTD Moment promo to join. Win this amazing set of limited edition Star Wars items when you join the My Star Wars OOTD Moment promo today!